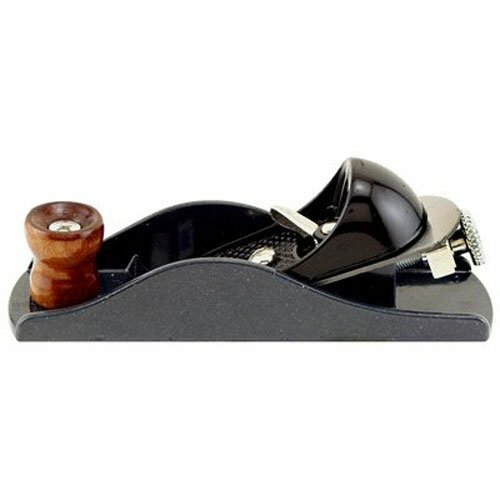 7", adjustable block plane, cast iron body is accurately machined & polished, hardened & tempered 1-5/8" width Cutter, low angle blade for precision work, adjustable for thickness of cut, longitudinal & lateral adjustments, hardwood handle. If you have any questions about this product by Great Neck Saw, contact us by completing and submitting the form below. If you are looking for a specif part number, please include it with your message.